Submitted by Uncategorized on September 18, 2015 by admin. 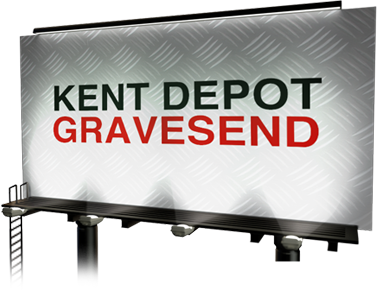 A lot of people aren’t aware that our Gas Oil suppliers Kent supply high quality Lubricants to our customers, so we thought we would let you all in on the secret! All of our oils and lubricants meet specification requirements for all application’s and with highly trained and educated staff we can advise which lubricants are best for you. Take a look at some of our product brands that we offer to our customers. 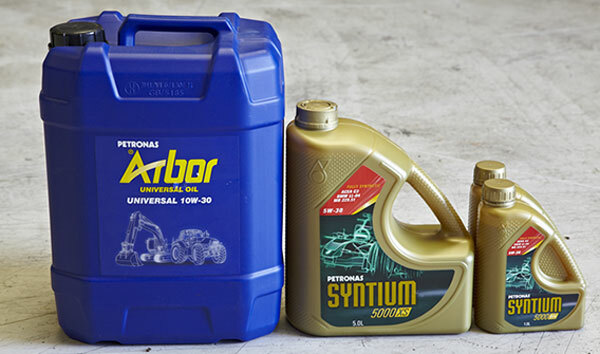 77 Lubricants are one of the largest independent lubricating oil brands in Europe. They supply a variety of high quality lubricants, greases and oils. Our Gas Oil suppliers Kent team are also in partnership with Petronas! Offering a complete range of oil products, including motorsport and motorcycle products. Lewis Hamilton, F1 motorsport and Mercedes are all suppliers to the brand. This high profile global brand will compliment your business and enhance your company image. Get in touch with our Red Diesel kent team for more information on the lubricants we supply to our customers!